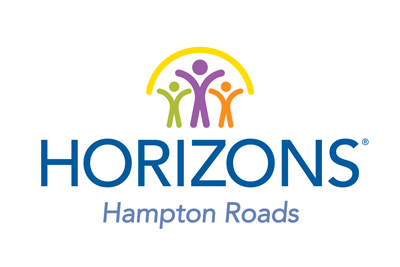 Check out how Horizons Hampton Roads is inspiring minds, building community, and transforming lives! 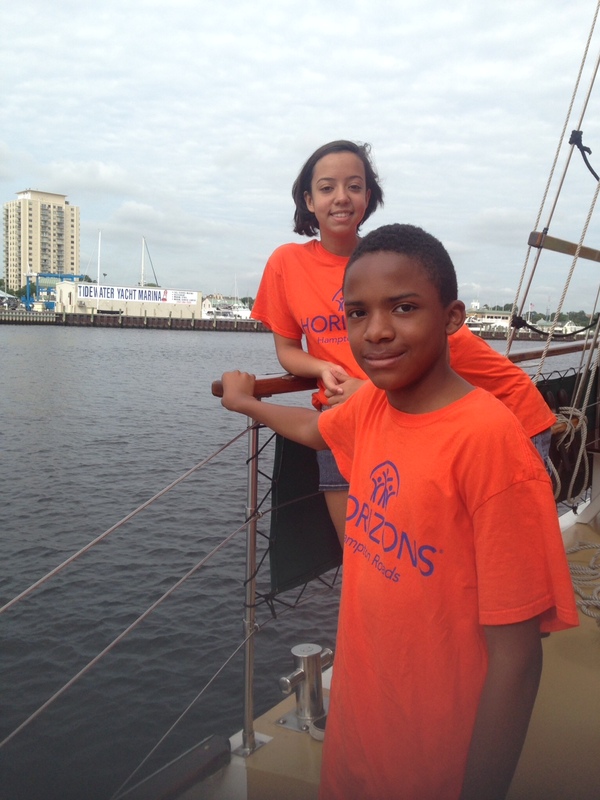 “Each morning, as I readied myself for another day at Horizons Hampton Roads, I woke up excited, thrilled for the chance to greet the thirteen smiling faces with whom I would spend my summer learning, discovering, and laughing. For six weeks, I got to spend eight hours a day with some of the most incredible seventh graders I have ever had a chance to meet. 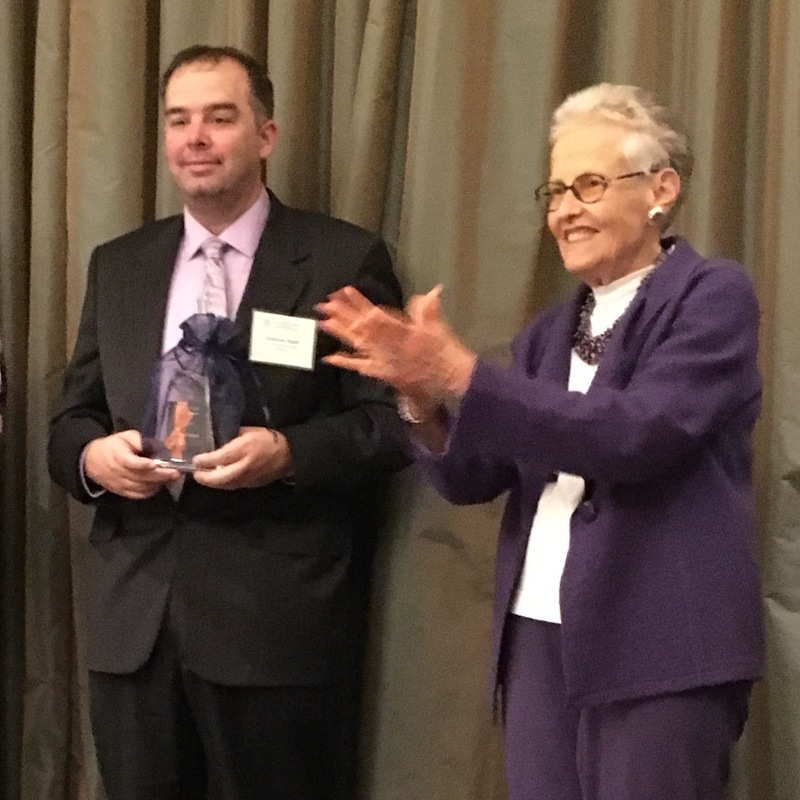 These children, some not even old enough to be called “teens” yet, were some of the most academically dedicated, talented, and compassionate individuals with whom I’ve ever had a chance to work. 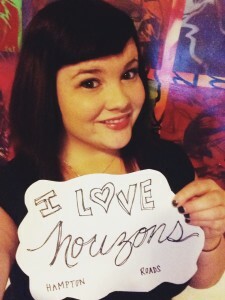 As a teacher, you expect to see a few students each year who break the mold and rise above and beyond your expectations—at Horizons, this was every student I had the privilege of teaching. Alex aboard the American Rover Sailboat in Norfolk, VA.